The Portwest GL16 this glove style gives great dexterity. 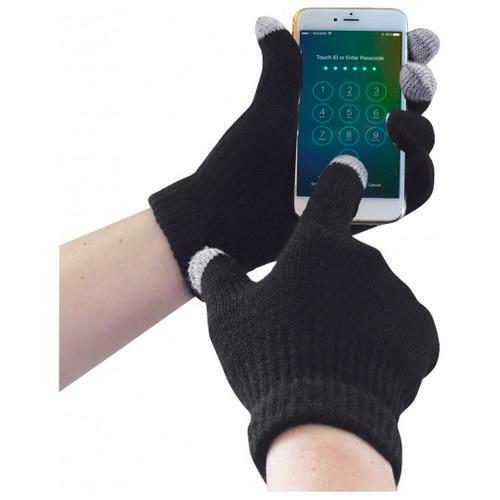 The black acrylic knit outer is hardwearing whilst the grey acrylic with metalic component allows for precise movements on a touchscreen device. Knit gauge 10 for shape retention.